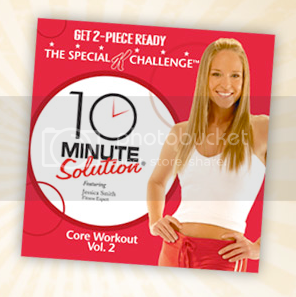 Is it easier to introduce people to a healthy eating lifestyle when they're already committed to a gym membership? 30 gyms around Ireland are set to become Special K Studios, as part of a deal brokered by Visualise agency. Look for branded gym mats and wall vinyls placed at clubs throughout the country says marketing.ie. 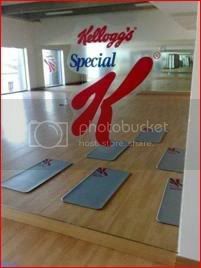 Meanwhile, last year Kellogg's brokered relationships with hotel gyms such as the Lotus Spa Gym at Le Méridien St Julians Hotel & Spa that featured product sampling as well as branding for the Special K Challenge promotion.